A few weeks back I was sent a lovely hamper full of Oilatum products to try out on the kids. I am very careful when it comes to trying out new skincare products with the kids, especially when it comes to Zach, Oilatum is a brand that I know I can trust though as the original Oilatum bath soak was what Zach was actually prescribed back when we started seeing dermatologists for him. I hadn't realised how large a range of products they actually produced though and so was very happy to be given the chance to try their new Daily Junior Cleansers Range. I tried out the bath foam first with Elsie. She loves her baths and especially loves the bubbles. Considering she bathes in a small baby bath, the bath foam really does foam up! I would say probably the best we have used with her so far. As you can see she was more than happy splashing around and playing and best of all it didn't matter how much she rubbed all over her face using her toys, there was no irritation whatsoever. We also tried out the Oilatum Daily Junior Shampoo, although she has only a small amount of hair, I like to pop a small amount of shampoo in her hair once or twice a week. 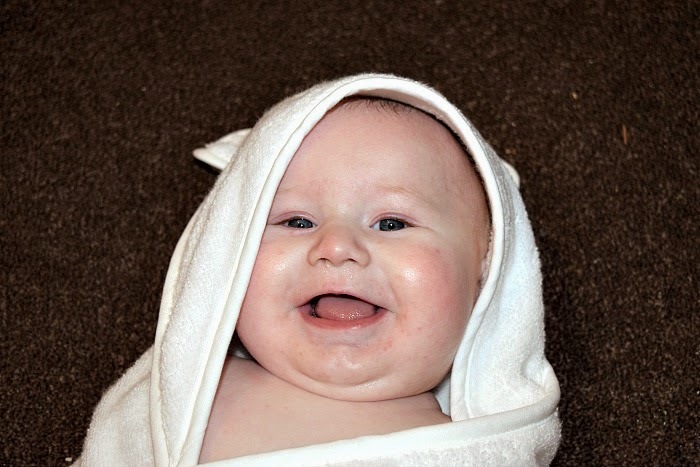 The Daily Junior Shampoo is soap free so kind to eyes making it perfect for babies and toddlers. It also contains conditioning ingredients to make hair extra soft! I also tried out the Oilatum Daily Junior Moisturising Lotion on Elsie. Once she was out of the bath and patted down with her towel, I gently massaged the moisturising lotion into her skin and her skin was lovely, soft and had a lovely smell to it. Her skin seems to be quite sensitive just like Zach's so it was nice to find a moisturiser that didn't seem to dry out her skin more than usual. Zach was really the main reason behind me wanting to try out this range. He has a rare skin condition which is like a form of acne which is not found in children very often. He has tried all kinds of medications and lotions to try and ease it with no luck. 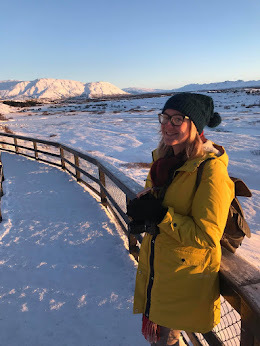 We have now stopped seeing dermatologists and instead are trying to handle it ourselves without medication and have found it is at it's best when looked after with a good diet and skincare regime. 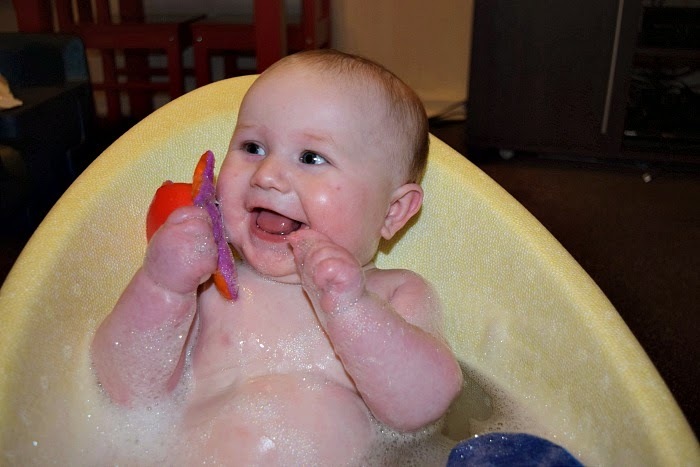 Zach loves his baths and loves to play with the bubbles with his big sister Gracie. Of course we have to be careful what products we use in their bath to avoid irritating his skin which can get quite sore at times. It is mainly his face that is affected, he doesn't get the spots anywhere else but does have quite dry skin. The Oilatum products have been wonderful. 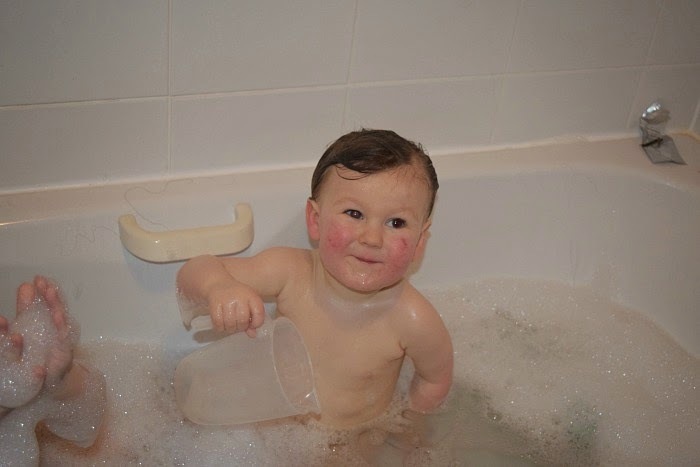 The Bath Foam is our firm favourite, it makes it possible to let Zach splash around as much as he likes with no worries about whether it will make his skin sore. The Shampoo is also excellent. I love the fact that it contains no soap so there are no tears if we get any stray water drip on to Zach's face. It is so nice to find a brand that suits all three of the kids rather than having lots of different bottles of products around. I am really impressed with how far the range has come since I first started using Oilatum a few years ago. I would definitely recommend the range to any parents looking for an everyday bath range. The Oilatum Daily Junior range is available in Boots, Tesco, Asda, Lloyds and independent pharmacies. We received a hamper of Oilatum products and extra goodies free of charge for the purpose of this review. All opinions are my own. Ahh Oilatum is magic stuff. It's great for my skin too! Glad the products have worked well especially for Zach. Looks like bath time is a happy time in your house. Oilatum products are great as they are soap free. Both your children look like they are enjoying their baths with bubbles. This looks like a great range of products. Such adorable photos and what a great sounding range. We love the Oilatum products! Even though my two aren't babies any more I think use products like this on them as I think they are kinder to their skin. I like Oilatum even for myself ;) I used their shampoo and cream quite often!